Personal concierge services are on the rise. With the emergence of digital and the desire for experiences over ownership, modern concierge companies are radically evolving to deliver exceptional services 24/7 to their affluent clients. Modern affluent women and men know that time is their most precious resource. When you’re always connected and on the go, your time is the one thing you can never get back. To help you save time and get privileged access to private events that money can’t buy, a luxury concierge is your perfect companion. It’s your secret weapon to unlock a world of exclusive experiences and VIP events. Looking for a last-minute private jet to take you from New York to Miami over the weekend? No problem! Dying to get a front-row seat at the next Oscar ceremony? Done! Wanting to try the new Michelin star restaurant in London? Your table is reserved for this evening. It’s that easy. Well, nearly that easy. You first need to find the luxury concierge service that’s right for you. 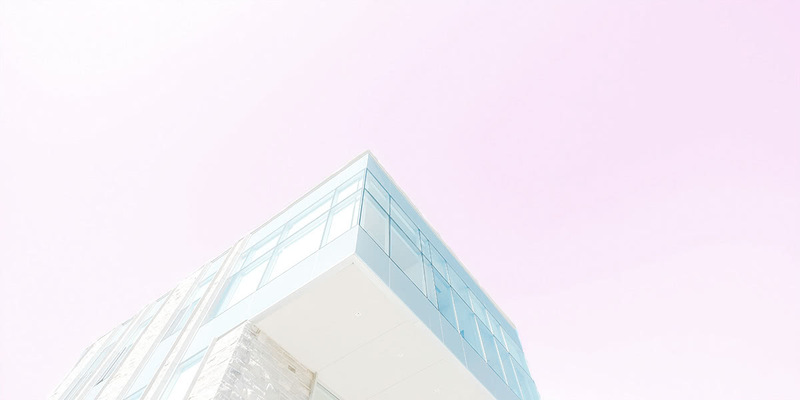 To help you find the best lifestyle concierge to fit your needs, we’re reviewing the top 11 concierge companies in the world. Before jumping into the actual list, we’ll quickly look at what exactly is a luxury concierge. We’ll tell you why they might be relevant to you, and more importantly, what you should pay attention to when selecting your concierge. 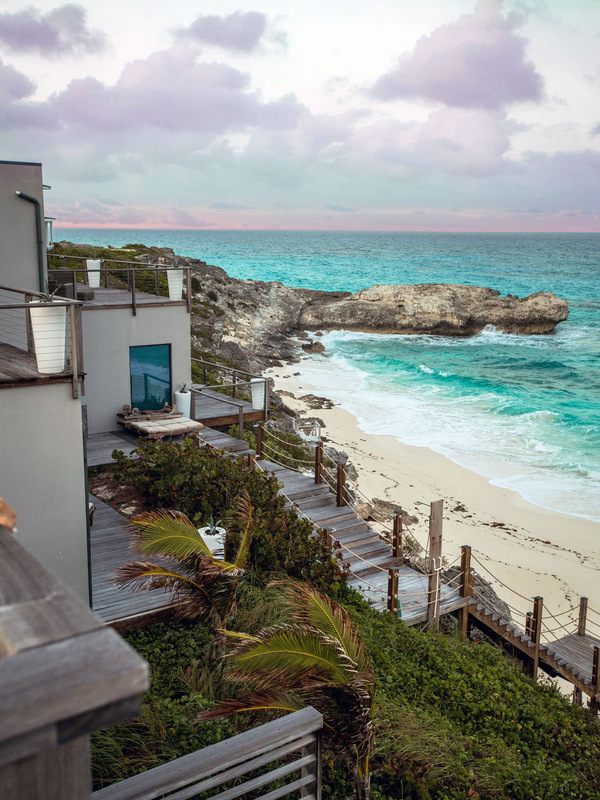 A good luxury concierge will get you access to unique and private experiences. What is a luxury concierge? A concierge is a person or a company that is available to help you in your day-to-day life. 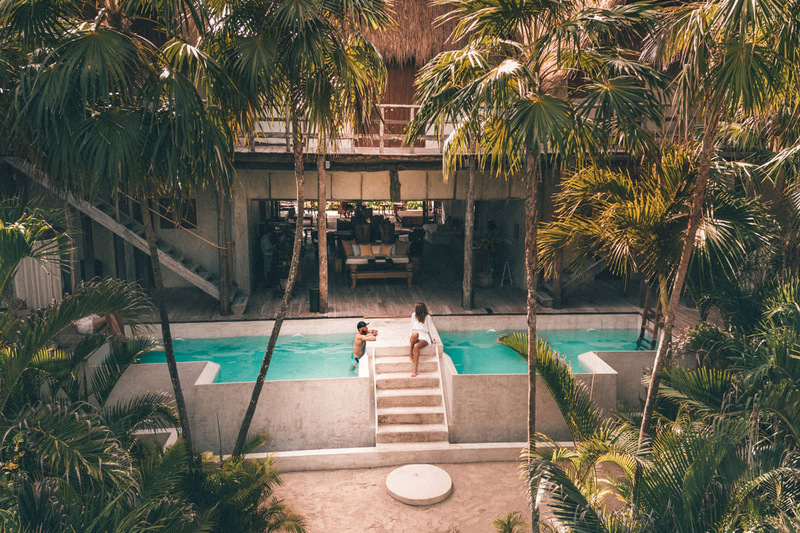 Their services can range from planning and booking your family holidays to making restaurant reservations or getting you access to special events. Some concierge companies also provide financial services. Others might focus on event organisation or high-end travel reservations. The word concierge probably comes from the old French word “comte des cierges.” The comte des cierges was a servant responsible for maintaining the lighting and cleanliness of medieval palaces. Today’s concierge services extend far beyond just maintaining your candles lit. Concierges are highly skilled people who can add real value to your life by taking care of some essential and time-consuming tasks for you. They also have an extensive network to help you get VIP access to some of the most ultra-exclusive events and experiences around the world. Personal concierge services: if you want to hire the services of a concierge for yourself. Corporate concierge services: if a company wants to provide concierge services to its employees as an extra benefit. Some concierge companies specialise in real estate to give you access to unlisted properties. Why do you need a high-end concierge? Not everyone needs a luxury concierge. Some people like to manage every aspect of their life themselves. But if you’re too busy and want to outsource some tasks, a personal concierge makes a lot of sense. To outsource time-consuming and repetitive tasks. Continue reading if one of these three reasons appeals to you. 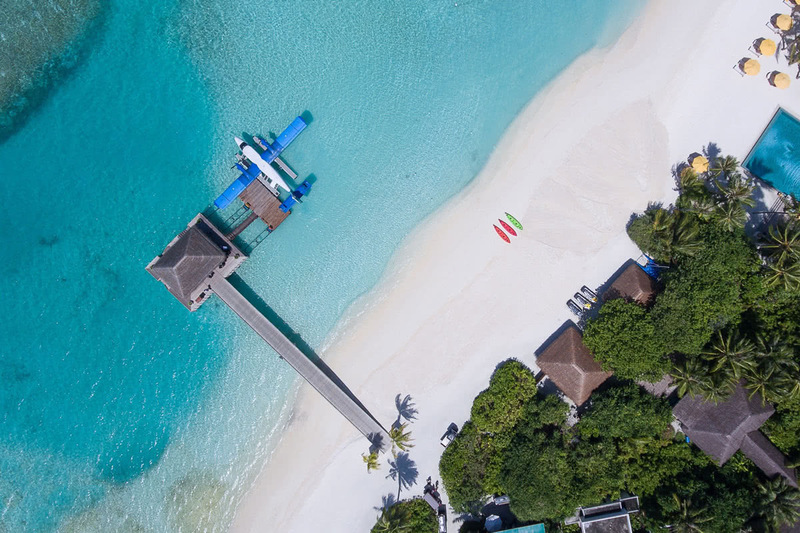 A travel luxury concierge can organise unique experiences on private island. How to select the best luxury concierge for you? There are more concierge services available to you today than ever before. While the range of options is great, it can be hard to compare services and understand where their expertise truly lies. Here are three tips to help you select the best luxury concierge for you. Before comparing concierge companies, you first need to think carefully about what it is you want them to do for you. Are you looking for a general lifestyle concierge? Or a company that specialises in organising travel or dining experiences? You’ll see in our list below that certain concierge companies specialise in specific areas. This gives them a greater depth of expertise. 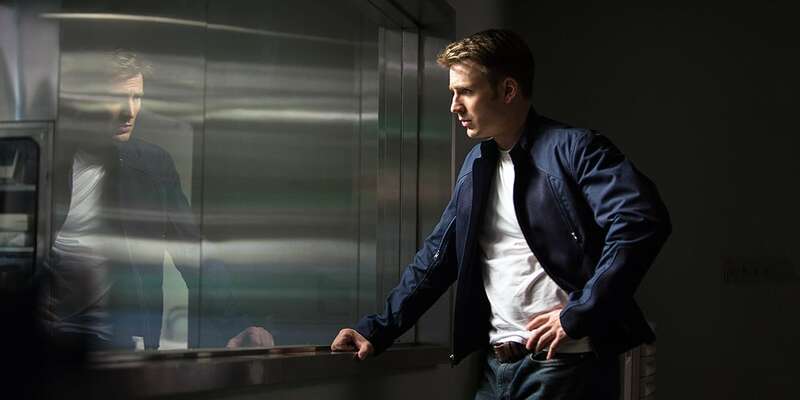 But you might feel constraint after a while if you want your concierge to take on more responsibilities. A high-end concierge can request a private yacht to be chartered for you over the weekend. Some concierge companies are now offering the option to choose between membership packages and on-demand services. Membership packages are the traditional form of concierge support. You pay a monthly or yearly fee to be part of the concierge programme. In exchange, you get 24/7 support from your concierge who will, over time, get to know you and anticipate your needs. On-demand concierge services are a new kind of experiences where you pay as you go. It’s more transactional and focused on getting particular tasks done on a more ad-hoc basis. 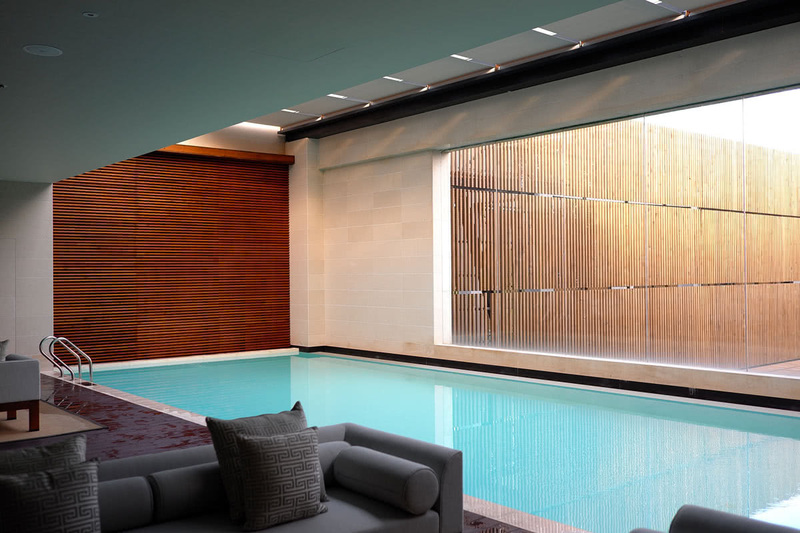 Ask your concierge to book an upmarket private residence for a weekend getaway. 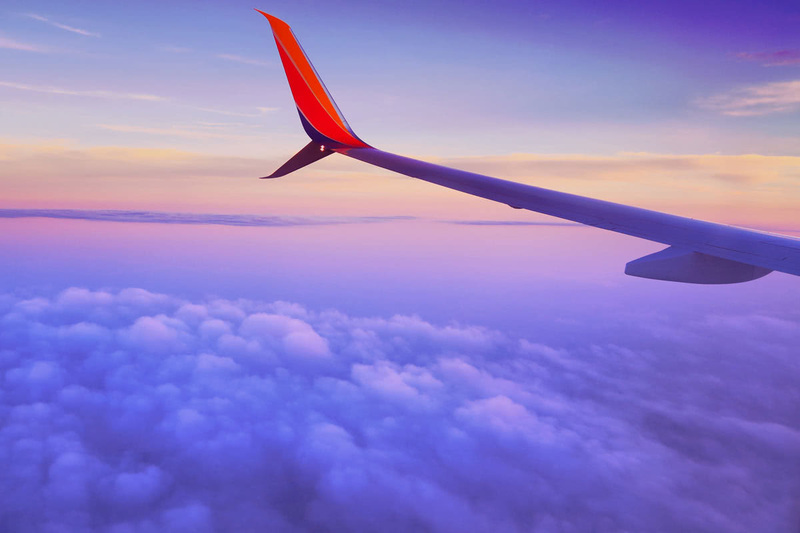 Even though most concierge companies provide dedicated service around the clock, their expertise and network might not be relevant if you’re travelling across the world. 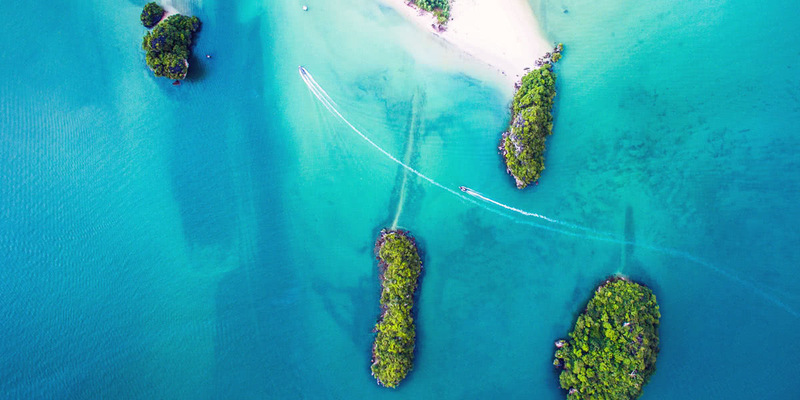 Consider your lifestyle and decide if you prefer a concierge with experience in a particular state or country, or if you require the service of a global concierge company with a network of personnel across the world instead. Access unlisted private jet on a discount via your concierge. Now that you know what a concierge is, why you might need one, and how to choose the right one for you, let’s look at the best options available on the market in 2019. We’ve reviewed the 11 best luxury concierge companies in the world. The list is not a rank from best to worst as each concierge specialises in a particular area. If they are on our list, it means that they provide exceptional value to their members. You need to review them carefully and decide which company is best positioned to add real value to your lifestyle. 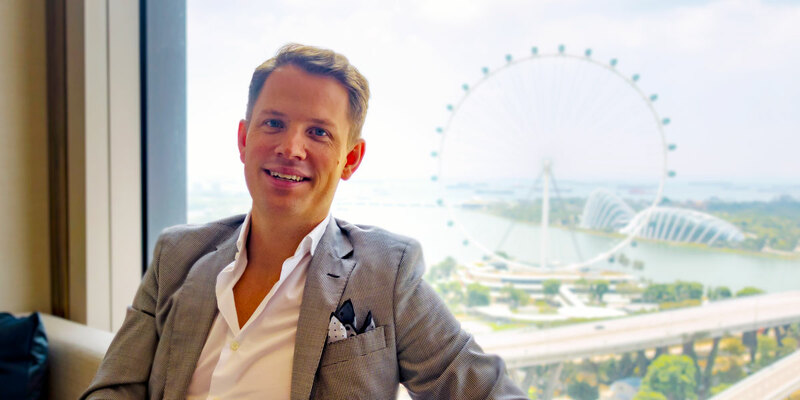 Founded in 2000 by Ben Elliot, Paul Drummond and Aaron Simpson, Quintessentially is one of the best-known luxury concierge companies in the world. 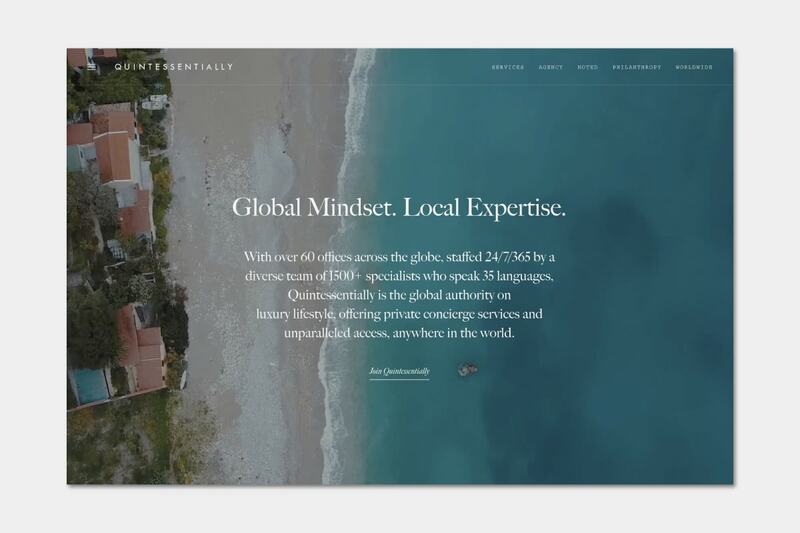 With over 60 offices across the world and a team of more than 1,500 concierge specialists, Quintessentially is a leader in global luxury lifestyle services. With an average client net worth of $36 million, Quintessentially concierges have fulfilled some extravagant requests over the years. They’ve been able, for example, to close the Sydney Harbour Bridge for a wedding proposal or to arrange a private dinner on an iceberg. Services: Art, education, real estate, travel, personal shopping, private parties and celebrations, weddings and wine. One Concierge is the first luxury concierge company to offer both membership and on-demand concierge services to its high-net-worth clients. With access to over 10,000 global service providers, One Concierge has one of the most comprehensive and exhaustive partnership programmes in the industry. Each partner is handpicked and screened by their specialists to ensure that they meet the most demanding expectations. One Concierge handles concierge requests in more than 115 countries around the world. Services: corporate, bespoke event organisation, lifestyle, private aviation. 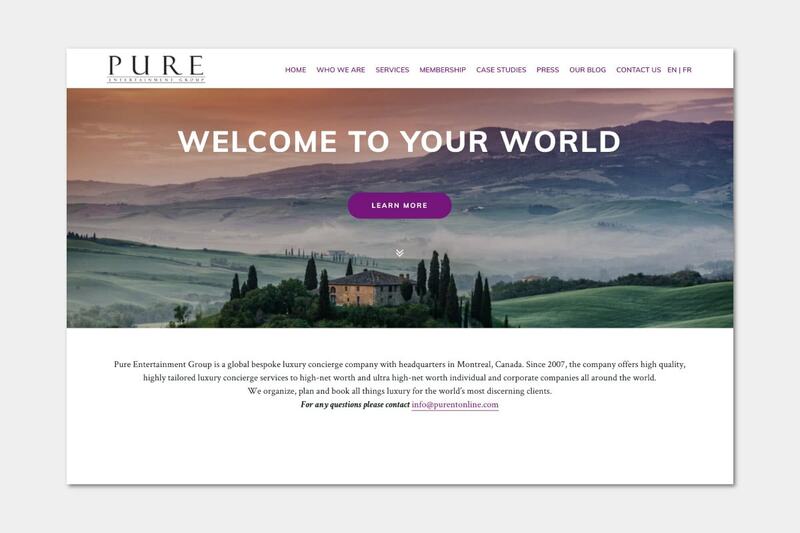 You might have seen some of the Pure Entertainment Group’s work featured on the New York Times, Forbes, Elite Traveler Magazine or Robb Report. Pure Entertainment Group is a global bespoke event management and luxury concierge company that was founded in 2007. 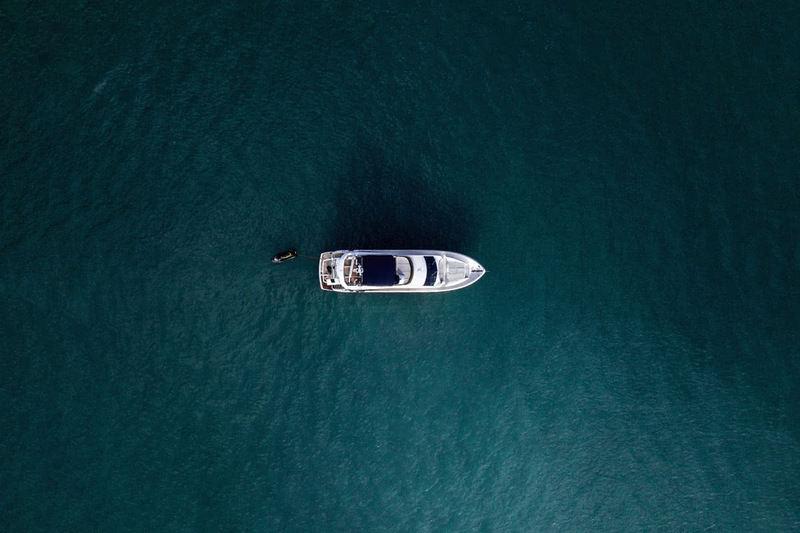 The company offers high quality, highly tailored luxury concierge services to discerning high-net-worth and ultra-high-net-worth individuals and corporations around the world. Services: dining, travel, unique experiences, VIP access, bespoke event organisation, shopping, transport, real estate. The Fixer Lifestyle group has over 12 years of experience managing UHNWIs and HNWIs demands. Based in the UK, the group specialises in providing luxury concierge services such as high-end restaurant reservations and access to VIP events. One of their most common requests from clients is to get access to sold-out shows such as the Paris Fashion Week, the Wimbledon final or Premier League matches. Services: home organising, lifestyle services, reservations, ticketing and travel. Founded in 2008 by David Amsellem, the John Paul Group is one of the leaders in global corporate concierge services. The group helps companies provide exceptional services to both clients and employees through loyalty programmes. Accor Hotels acquired John Paul Group in 2016 and now counts over 1,000 concierges across 12 separate offices. Noteworthy request that they’ve been able to accomplish: renting a private Caribbean island for a “Robinson Crusoe”-themed trip. Services: Travel, dining, ticketing, shopping, wellbeing, daily errands, childcare, automobile, events, real-estate, rare items, unique experiences. Founded by three former American Express Black Card employees, Knightsbridge Circle is an invitation-only very high-end private concierge service for the UHNWs. 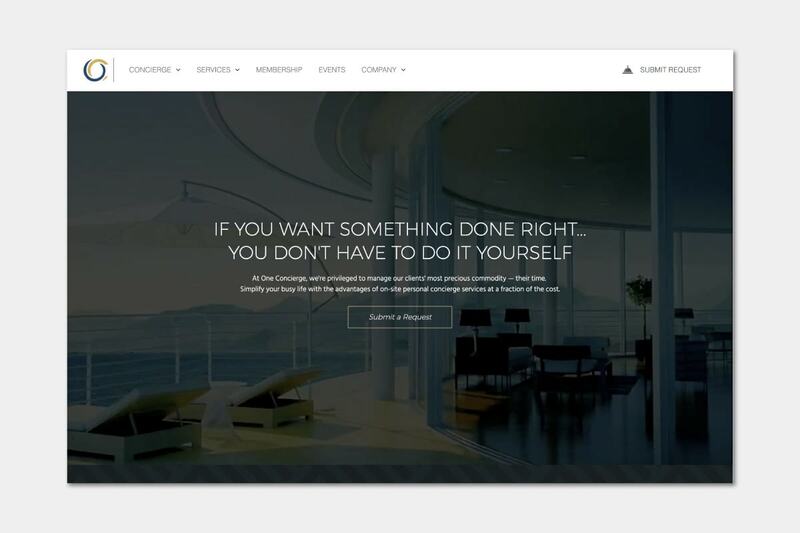 With client base with an average net worth of $800 million and a membership fee starting from $25,000, Knightsbridge Circle helps busy individuals save time and get exclusive invitations. The group helped organise a wedding vow renewal with the Pope and a private dinner in front of The Last Supper of Leonardo da Vinci. Services: travel, dining, private jet, event access, automobile, yachts, education, wealth management, bespoke event organisation, real estate, wellness. 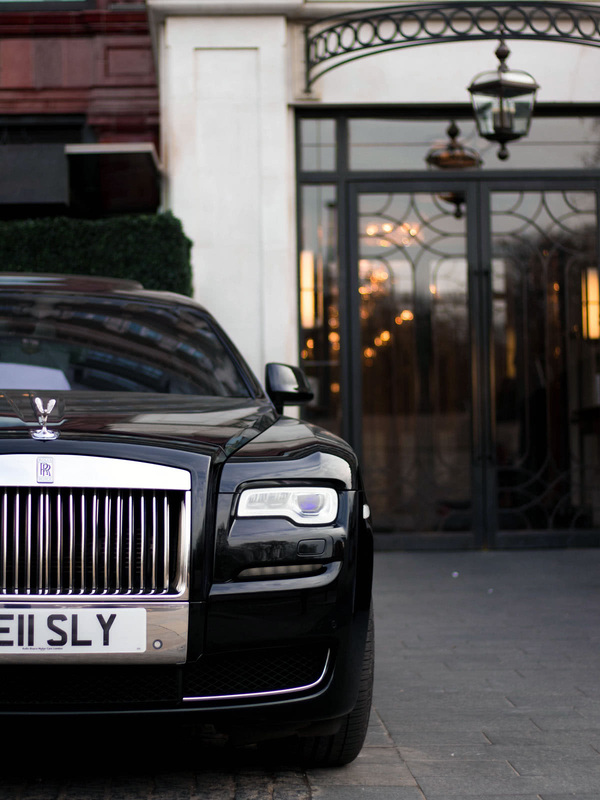 Velocity Black is one of the most progressive luxury concierges on our list. They combine deep human expertise with artificial intelligence to act as a lifestyle assistant that lives on your phone. Members get access to complimentary upgrades and preferred rates to major events, all at the press of a button. 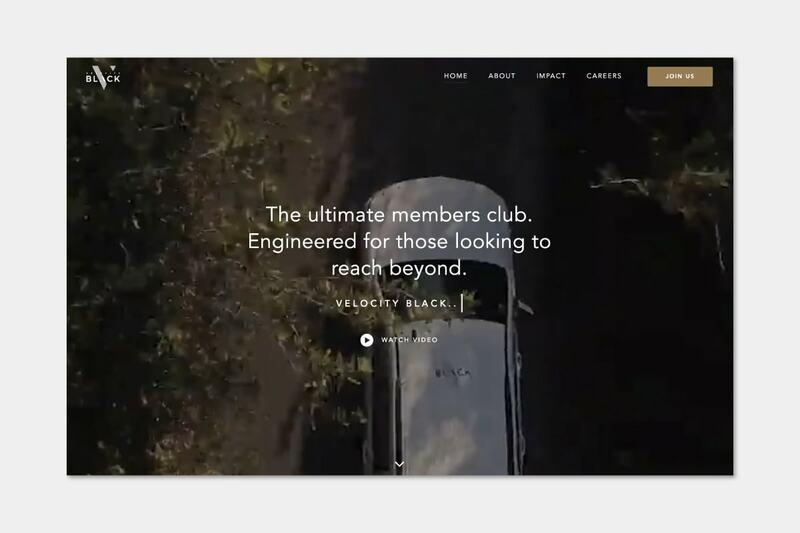 Velocity Black was founded in the United Kingdom by ex- Goldman Sachs Zia Yusuf and Alex Macdonald with a team of ex-Amazon and ex-Uber executives. The concierge company has already delivered over 50 thousand experiences across more than 60 countries. Services: travel, dining, event access, wellness. 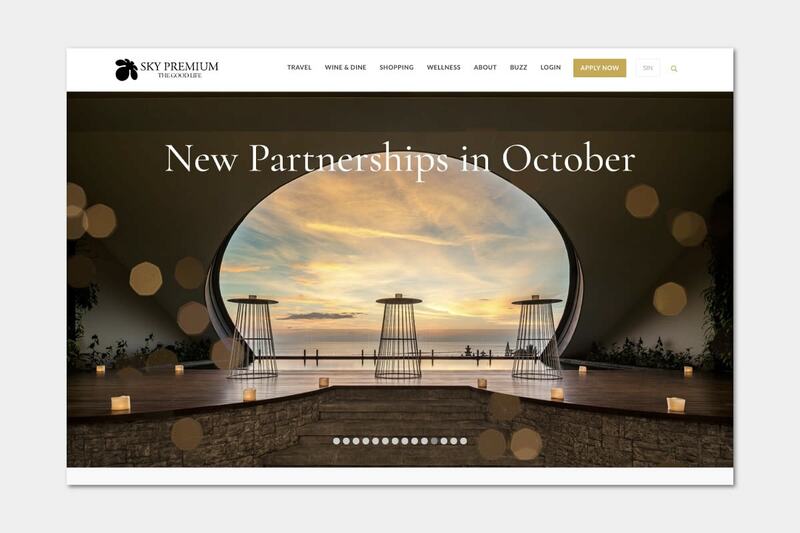 If you’re based in Japan or Singapore, Sky Premium International might be the best local luxury concierge service for you. With over 200 unique brand partners, the service helps you find sought-after dining venues and book unique vacations. At the heart of their services is a combination of human expertise and technology to bring you handpicked recommendations every day. Services: travel, dining, shopping, wellness. 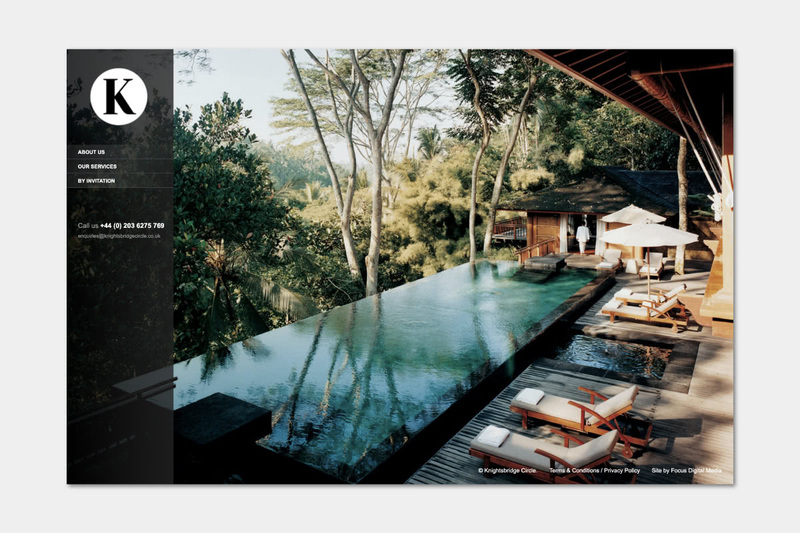 Nota Bene started as a lifestyle magazine before evolving into a premium concierge company. 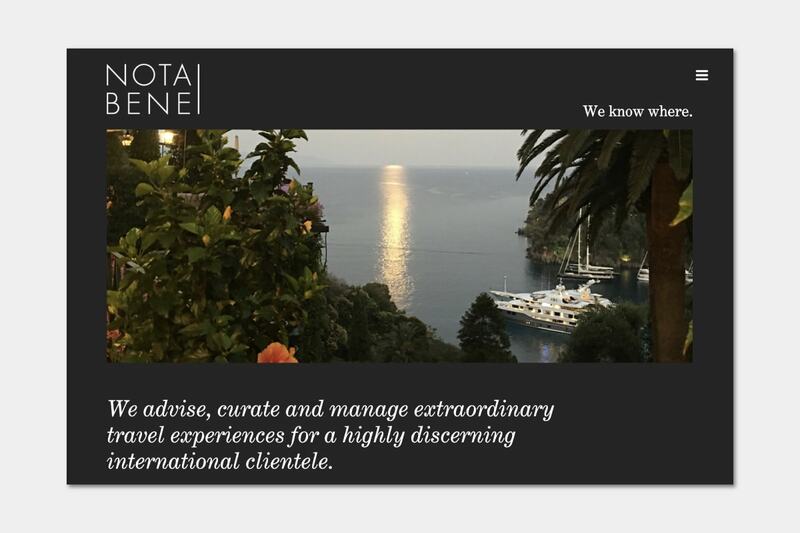 Founded by Anthony Lassman, Nota Bene caters to discerning travellers seeking the most exclusive experiences. The team focuses on curating unique luxury travel experiences. Services: travel and real estate. 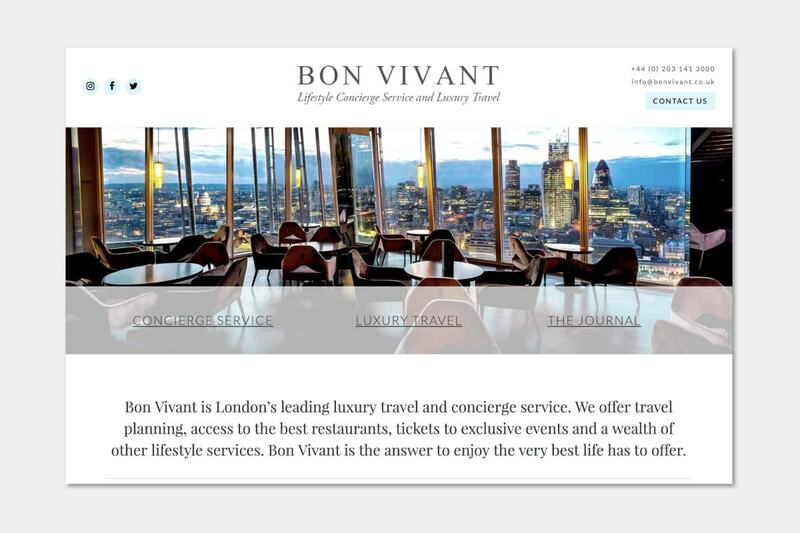 Founded by travel aficionados Emyr Thomas, Bon Vivant is one of London’s leading concierge and lifestyle management service with global coverage. Their expertise naturally lies in luxury travel planning but also high-end restaurant reservations and access to exclusive and sold out events. 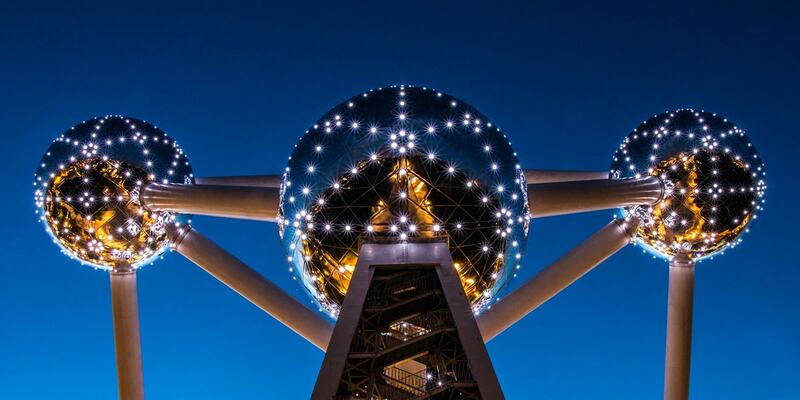 Services: travel, dining, VIP access and ticketing. 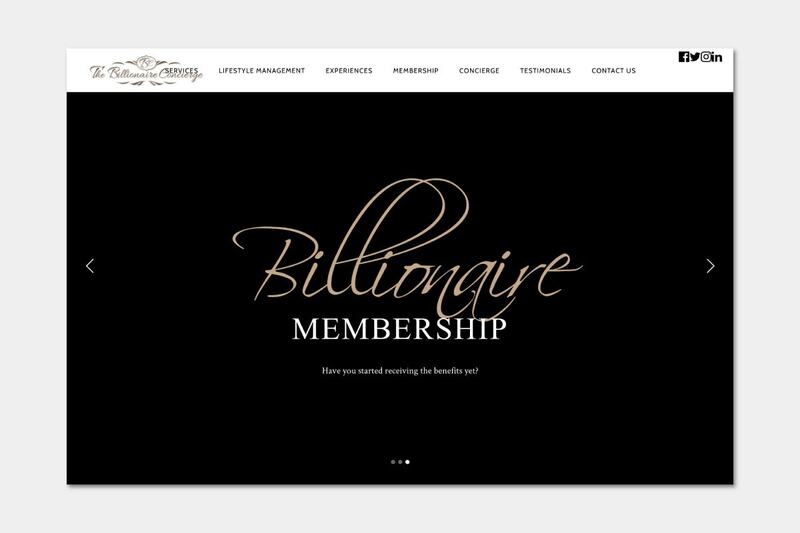 The Billionaire Concierge is an invitation-only high-end luxury concierge service with offices mostly in the Dubai, Hong Kong, London, Los Angeles, Monaco, Moscow and Qatar. The company provides luxury lifestyle services to its HNW members, including shopping for rare watches and jewellery and celebrity chef private reservations. Services: fine art, travel, real estate, yacht charters, jet charters, relocation and shopping. We used several authoritative resources to help us write this guide to luxury concierge companies. We recommend that you read them if you want to learn more about concierge services in general. “Les anciens prisons de Paris.” Le Cabinet de Lecture et le Cercle Réunis: Gazette des Familles (in French), January 5, 1841. “How concierge roles are changing in an internet age“, by Laura Koss-Feder, Hotel News Now, July 9, 2018. “Business Concierge Services Industry in the US: Industry Market Research Report“, IBISWorld, August 2018. “The Cultivation Of A Concierge“, by David Belcher, The New York Times, October 9, 2013. “The Hotel Concierge: A User’s Guide“, by Sophia Banay, Forbes, August 18, 2006. 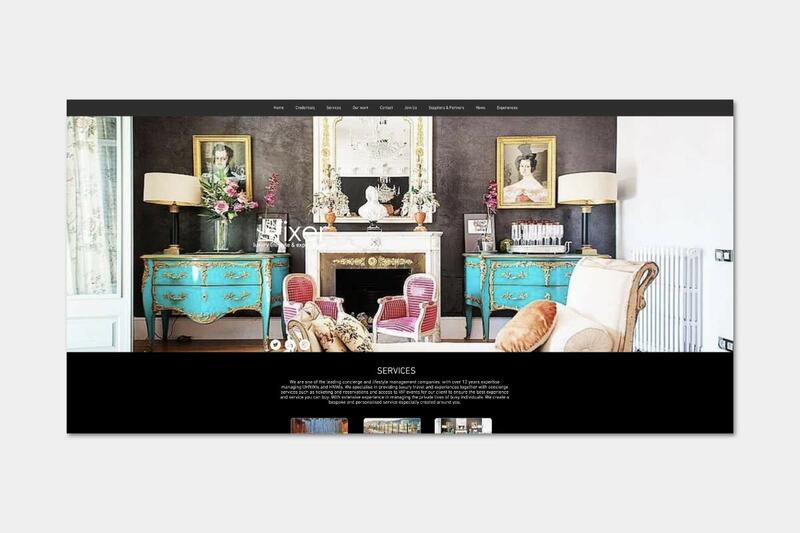 “Top Luxury Concierge Websites For The Super-Rich“, by R.L. Adams, Forbes, November 14, 2016.